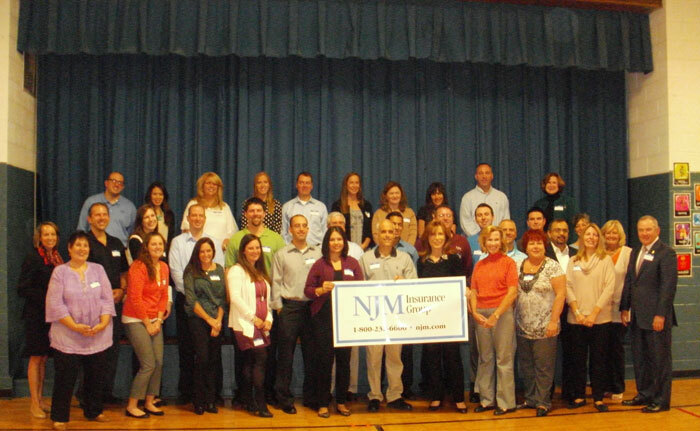 PARSIPPANY — Northvail School participated in their annual Junior Achievement program sponsored by New Jersey Manufacturers Insurance Company. Junior Achievement is the world’s largest organization dedicated to educating students about workforce readiness. It includes classroom volunteers who help prepare students for the real world by showing them how to generate capital and effectively manage it, how to create jobs, and how to apply entrepreneurial thinking to the workplace, according to the organization’s website. 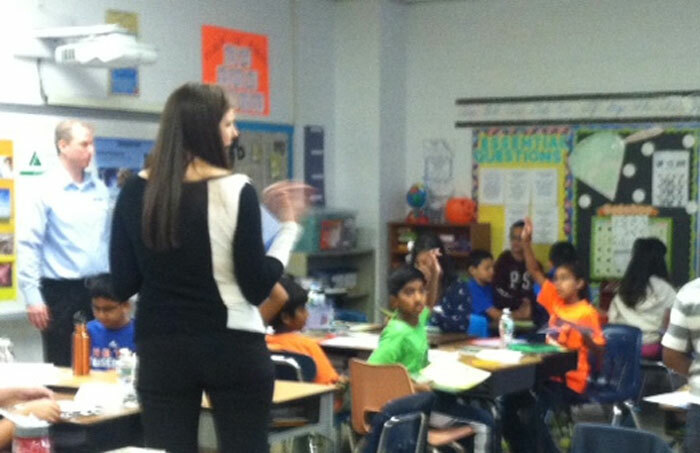 Junior Achievement has been an annual event in Northvail for several years, through the combined efforts and planning of Principal Jeff Martens and Alicia Fusco from the Junior Achievement Organization of New Jersey.